In a joyful atmosphere of the city of New Orleans which is the Birthplace of Jazz and the home of Creole cuisine, the IP professionals from all over the world get together to discuss the new developments in the field of the effective protection of brands including the latest technologies available to avoid risks when protecting existing marks and launching new marks; the impact of virtual reality on branding and many other topical issues which are high on the IP worldwide agenda now. The Leadership Meeting attendees also had a perfect opportunity to meet their fellow Committee Members and effectively contribute to the INTA Committee work as well as communication and implementation of INTA’s strategic objectives; to advocate trademark owners’ rights; to discuss the newest developments in treaties, cases, legislation, and regulations in various jurisdictions, and many more. 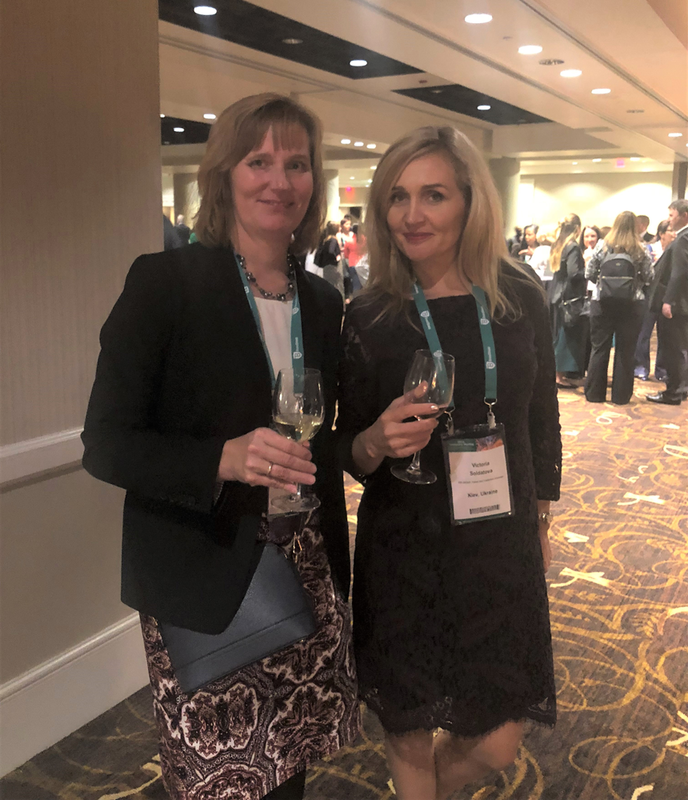 Furthermore, this INTA event offered great networking and educational opportunities bringing together the long-term and newly elected Committee Members. 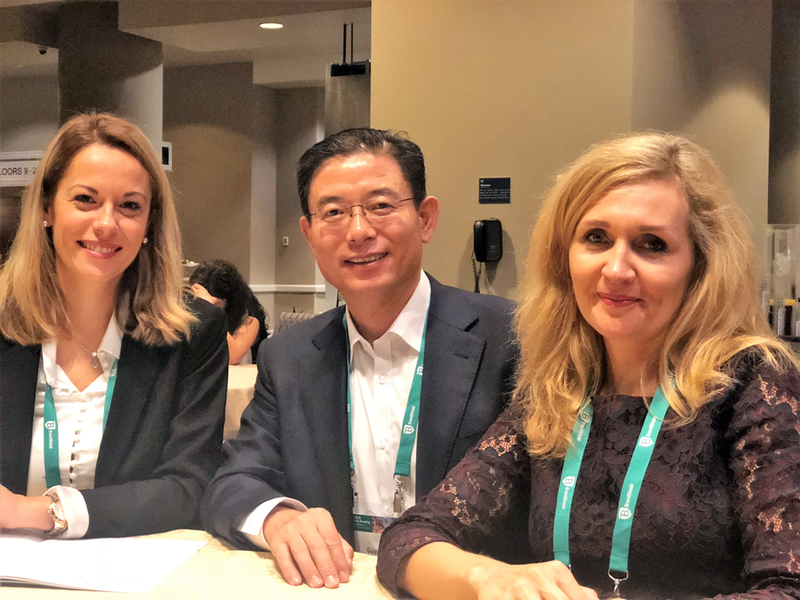 The IPR Group expresses its sincere appreciation and gratitude to the organizers of the INTA Leadership Meeting in New Orleans and look forward to participating in other INTA’s Programs and Events that help to stay up to date on issues that may affect and promote our client’s brands.